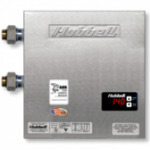 We offer top class Tankless Water Heater for commercial in UK. 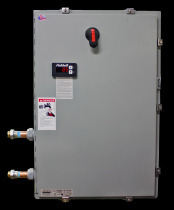 You can easily maintain your water heater. Contact us today at 0845 528 0042.